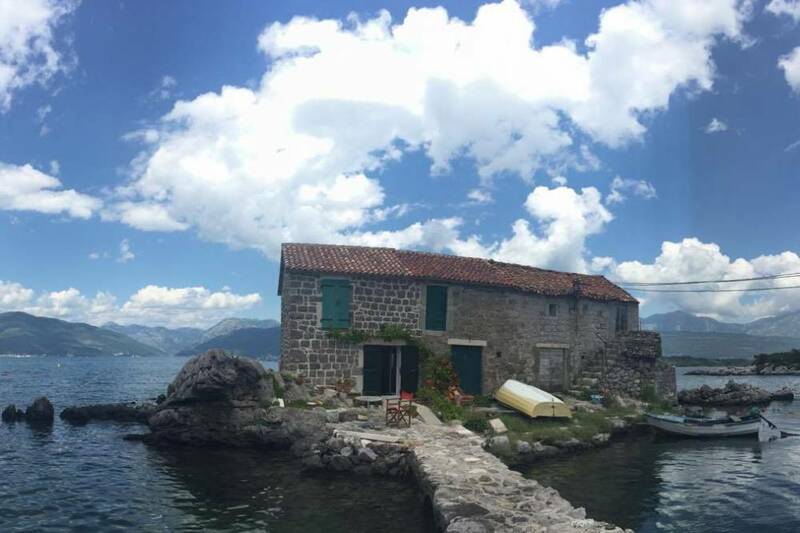 Apartment Fisherman's house is located in a house on a small island in the Bay of Kotor in a fishing village Bjelila. The apartment has modern equipment with a stylish interior. The house is a terrace which is practically on the sea. The apartment offers accommodation for up to 4 people. In the same room is a kitchen, dining room and the accommodation on the sofas for a maximum of 4 persons. Apartment has its own bathroom. Location location location. So close to beach and reastaurants! Whole village is for families! An unreal nice place with a great view. The magical environment, and safe escape from reality and the city crowd. 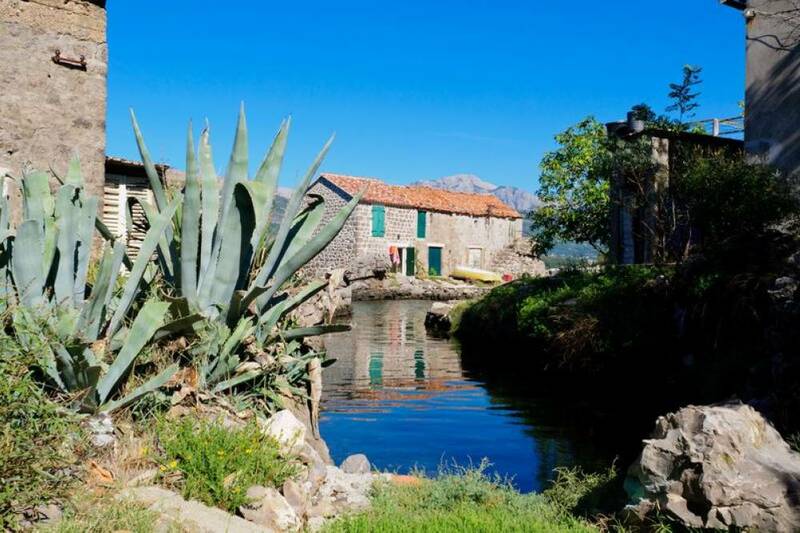 The house is very romantic and unique, very well equipped and if you have passion for diving and fishing it is exactly the place number one for you. Large terrace give you privacy and peace to enjoy your holiday in the full. Welcoming and professional owners make the vacation even more beautiful. A great recommendation for this place if you chose to relax and enjoy in the pure nature. For sure one of the places which I will gladly come back next year. Great escape not far from civilization ! If everything was perfect exactly what we expected. Exellent view nd position, very friendly and cosy accommodation, trully clean. Good for familly and also couples. Sehr netter Gast und eine top Lage für die Erholung. Auf jedem Fall sehr zufrieden. Gerne Wieder. As describe in all the comments and shown in the photos, the place is really a paradise. 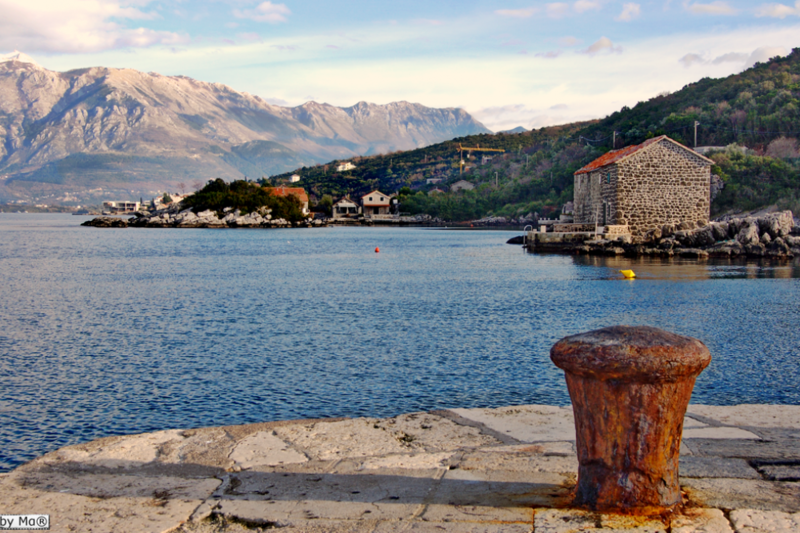 Calm and beautiful landascape from the bay on Tivat, and the sea just at the door... Swimming in the early morning just out of bed is so exceptional ! Appartment is correctly furnished, just a little small, can't say that it's a real "bathroom" as too small. But the situation compensates this. Basically the apartment was well-equipped. Located in a quiet place with a good view. The owner of the house is a highly professional host and a charming person: warm, attentive and interesting to talk to. He makes you feel so welcome immediately, without being overwhelming. Everything was perfect! The best location and terrace. Very friendly and helpful owners. The sea which you can drink and eat)) From the other hand room space is too small and short. Not quite comfortable for 3 or more people. Very much enjoyed with our short stay of 6 days. Perfect base for those who appreciate calm romantic setings, nature and great views and the same time want to enjoy modern amenities. 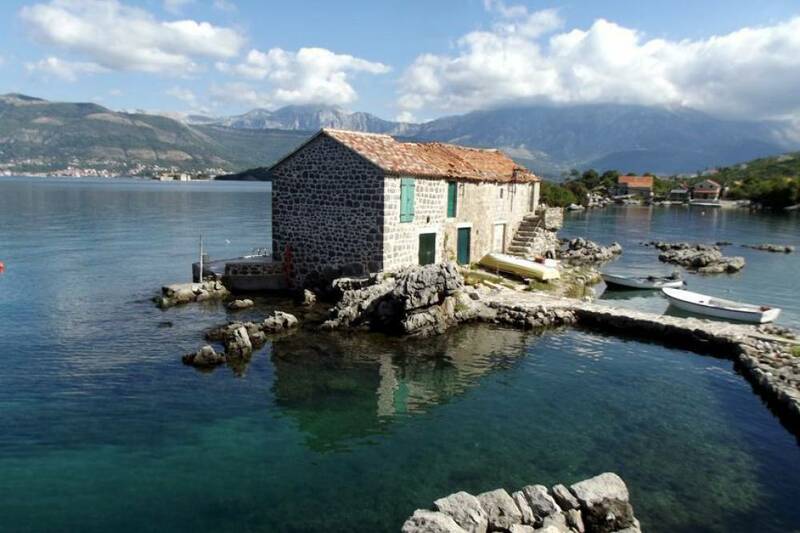 Easy access to Tivat airport and Kotor sight and infrastructure. 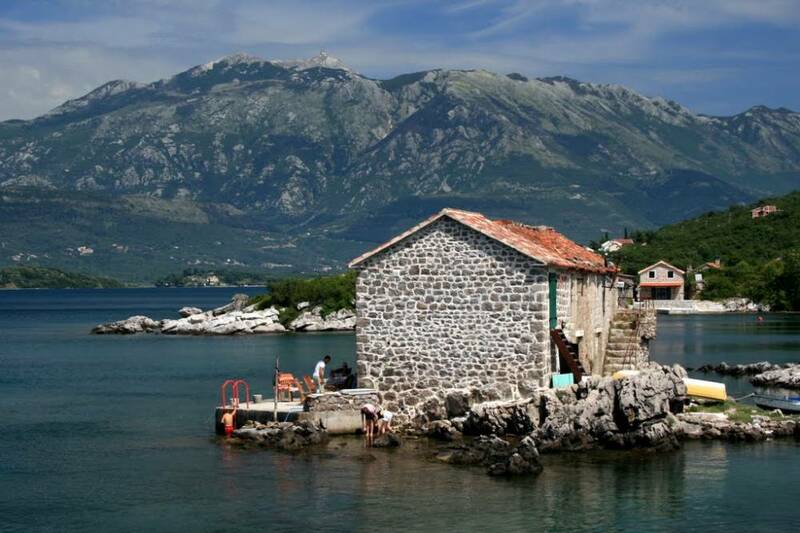 Comfortably reacheable are all Montenegro sights. 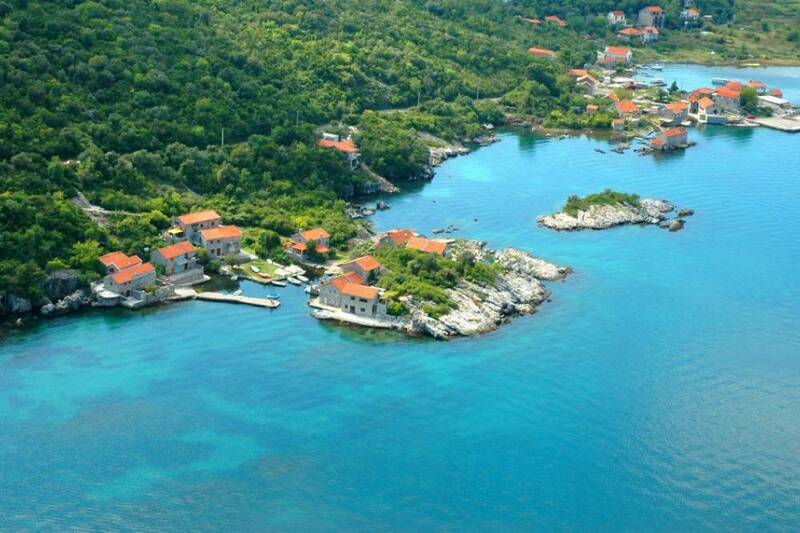 You feel part of the village yet can enjoy the privacy of the beach and the ambience of the old stone villa.